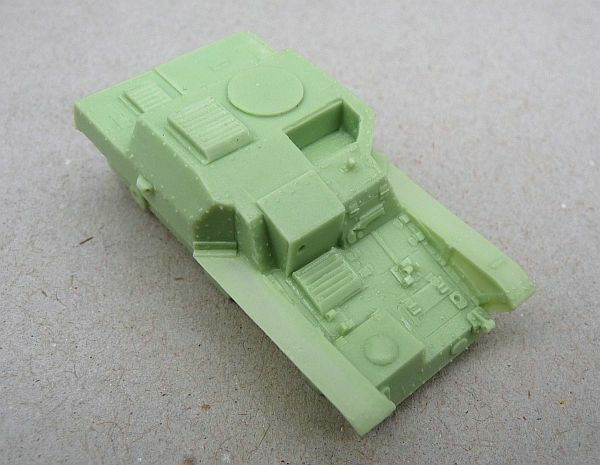 Limited edition resin kits from France. 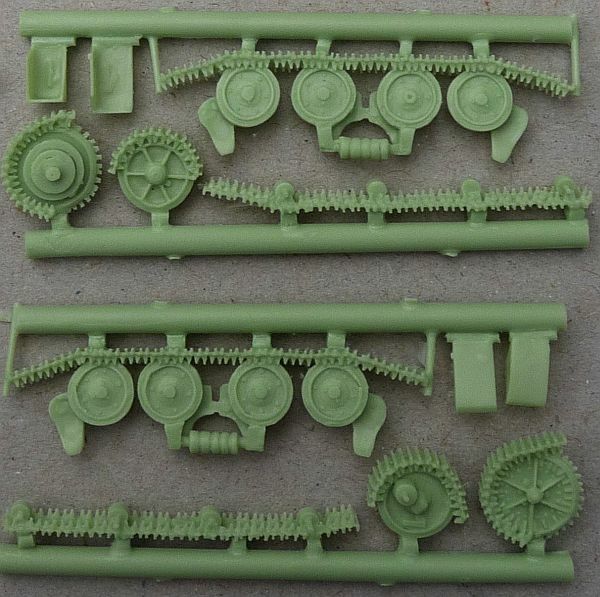 MTK FR002 Renault YS2 observatoire d'artillerie Decals included. Limited edition release available only to subscribers of Minitracks magazine. 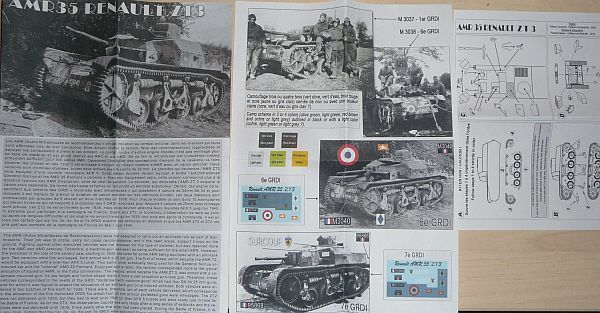 MTK FR003 Renault YS2 de commandement Decals included. Limited edition release available only to subscribers of Minitracks magazine. 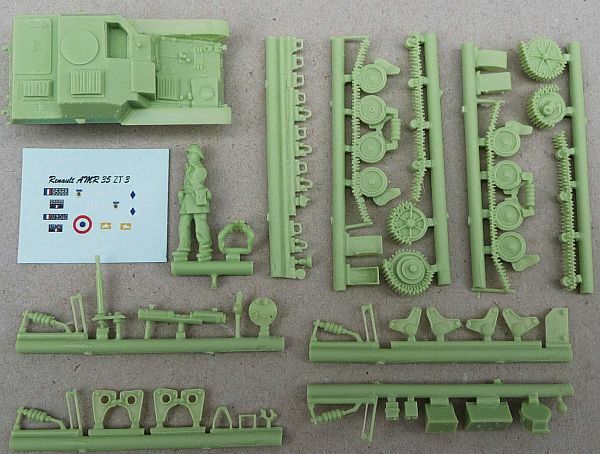 MTK FR004 Somua SAu 40 Decals included. Limited edition release available only to subscribers of Minitracks magazine.